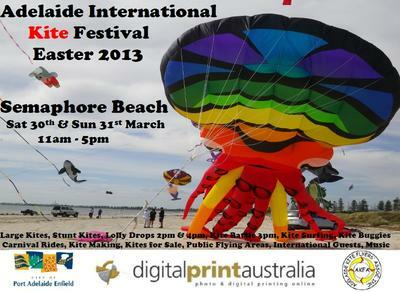 The Adelaide Kite festival is almost upon us. Guests from India, new Zealand and interstate will be arriving at end of this week. 875 lollies have been individually fitted out with parachute/glider devices (crepe paper) for the lolly drops. 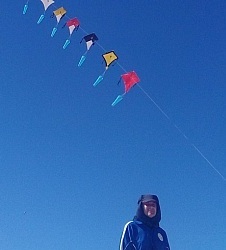 Please come and enjoy 2 days of kiting bliss. Thanks Tony. We hope to get there around mid-day Saturday. Might drop in again Sunday pm if winds preclude much action on Sat!